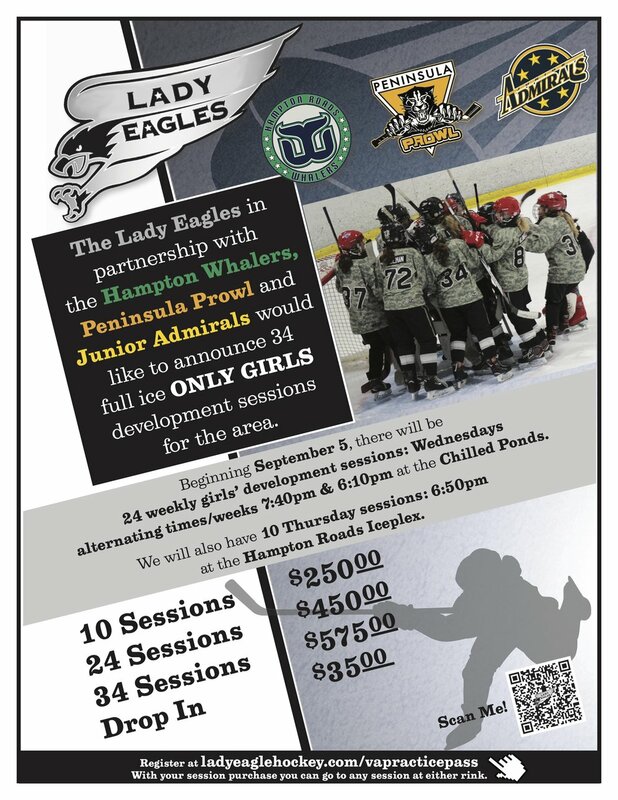 The all girls practices are designed for birth years 2002-2007 who want to learn the concepts and skills needed to play on all girls hockey teams. All practices are FULL ice and require you to learn passing, shooting and breakouts at full speed. There will be some small area games and stations mixed in as well. 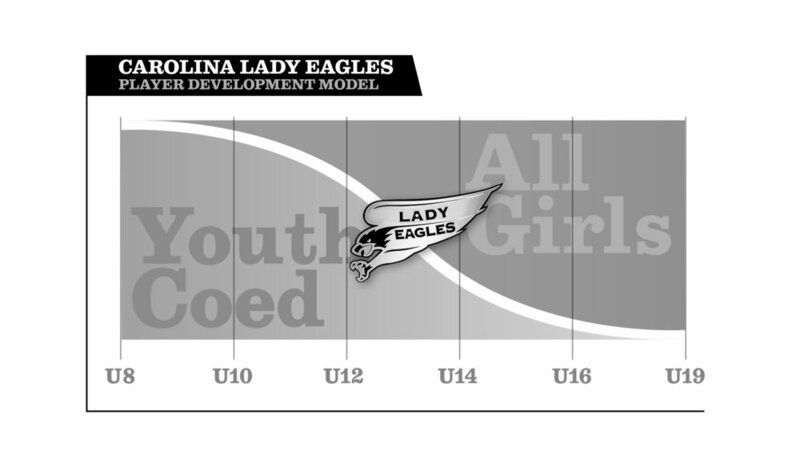 The practices will be run by talented local coaches, but designed and managed by the Carolina Lady Eagle Coaching staff lead by Dean Whitney and Greg Prazych. 24 Weeks* Starting Sept. 5th at 7:40pm ending March 6th.